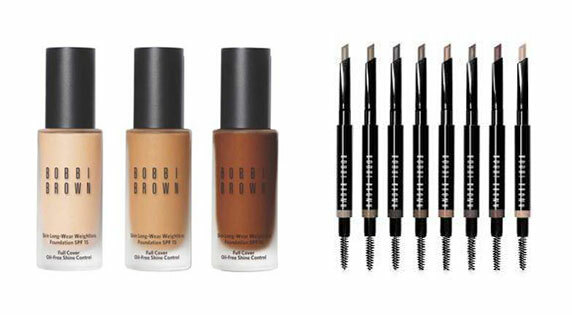 Bobbi Brown Cosmetics is a global prestige beauty brand that empowers women to embrace and enhance their individual beauty. 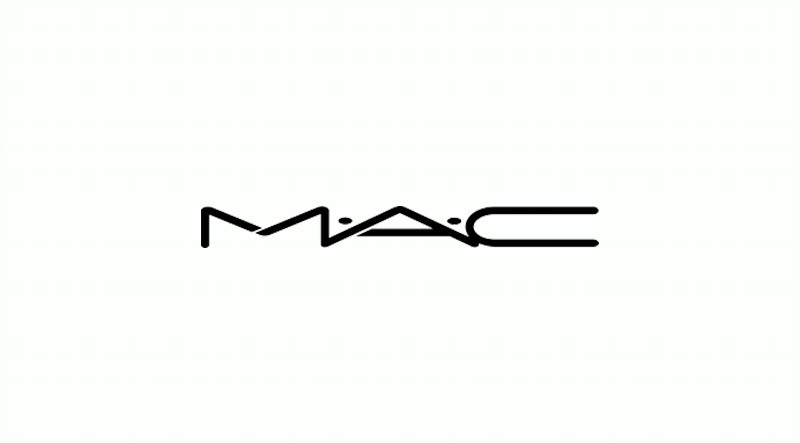 Founded in 1991 by makeup-artist-turned-entrepreneur Bobbi Brown, the brand offers universally flattering products created with uncompromising quality and an intuitive sense of what every woman wants: to look and feel like herself, only prettier and more confident. 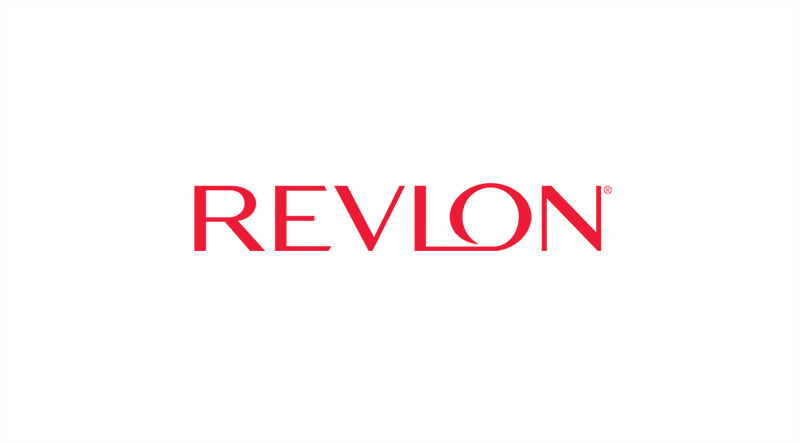 The iconic beauty brand that inspires women to express themselves with passion, optimism, strenght and style. 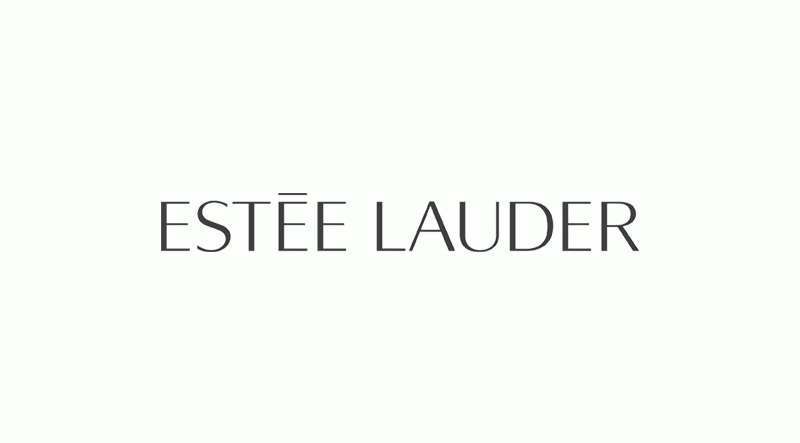 Your destination for high-performance skincare, makeup and perfume. 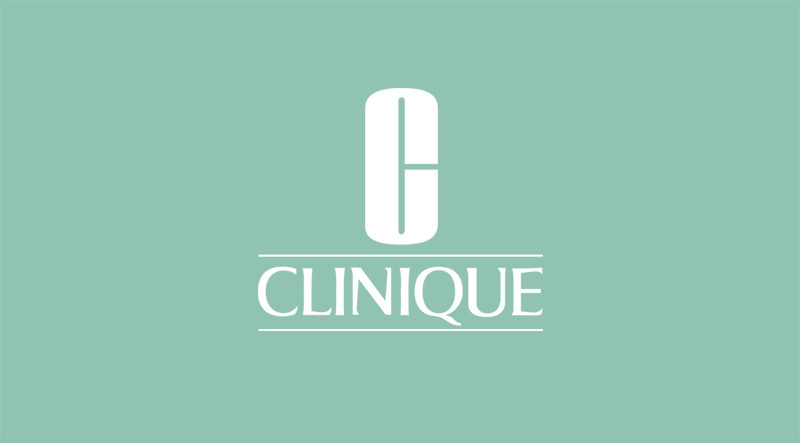 The first dermatologist-developed beauty brand that gives you customized solution based on your skin needs. All Ages, All Races, All Gender. A professional makeup brand setting trends backstage at fashion weeks around the world. 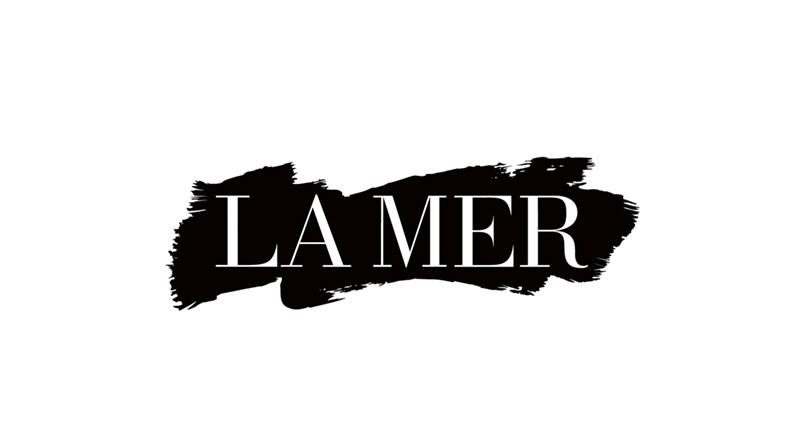 The timeless treatment that started it all – Creme de la Mer. Today, Dr.Huber’s Miracle Broth infuses every one our treatments with sea-sourced renewing energies including the conveted Creme. 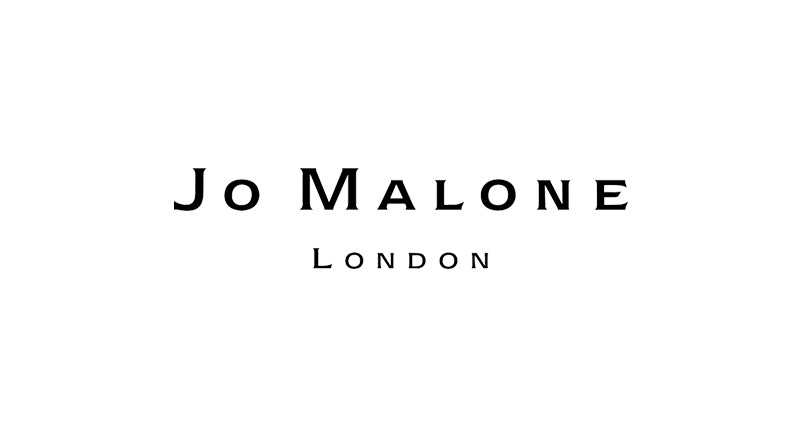 Bespoke British Fragrance House. Understated. Unexpected. Always Appreciated. We offer opportunities for collaboration with investors, distributors, and other business players to jointly develop the domestic industry.